Richbrook 18" to 22" Wheel And Tyre Store Bags - Large Size - Free Delivery ! The perfect solution for the clean and convenient transportation and storage of wheels and tyres! Perfect for track days and storage of summer..
Our talented designers have created yet another understated masterpiece for both our Official Richbrook Collection; a low profile, high quality r..
Richbrook Digital Tyre Pressure & Tread Depth Gauge - Supplied In Pouch 1000.14 - Free Delivery ! Unique ergonomic design for easy use Big easy to read display Pressure displayed in psi, bar, kPa and kg/cm2 Tread Depth disp..
Our talented designers have created yet another understated masterpiece for both our Official Ford Collections; a low profile, high quality roof aeria.. Protect yourself from the pain and inconvenience of number plate theft - and show your love for the Blue Oval at the same time! These days, crimina..
Our valve caps not only look the part, but have a pretty good chance of staying on your wheels, rather than ending up on someone elses! Their anti-..
Small but mighty, this super bright Ford Cube Torch will keep on shining when you need it most! 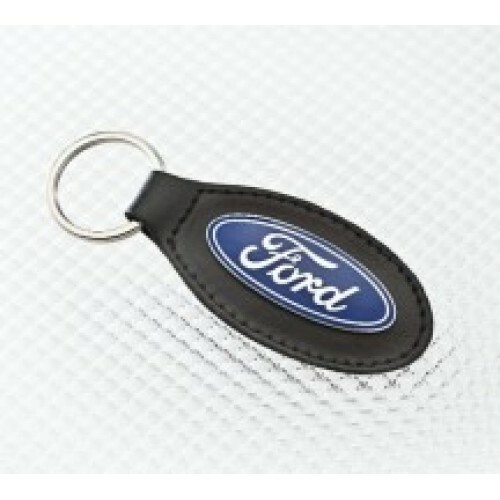 Whether you keep it in your glove box or attach it ..
A touch of class for any Ford - or Ford fan. The finest Italian leather, with cushioned insert means you can have a little luxury in your life, eve..